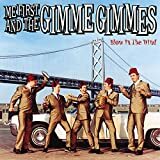 ME FIRST AND THE GIMME GIMMES ELENOR LYRICS"
What do you say now, Elenor, can we? 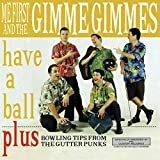 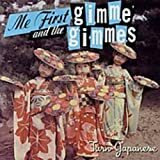 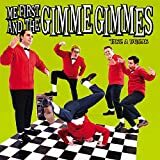 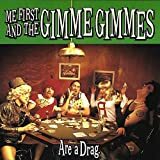 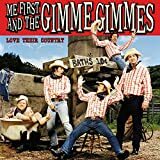 All Me First and the Gimme Gimmes - Elenor lyrics are property and © copyright of their respective owners. 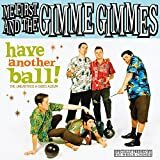 All Elenor lyrics provided for educational purposes only.